Barbara Doherty is a nutritionist in Northern VA. She is registered nurse and a health care clinician with a Master’s degree in Applied Clinical Nutrition Science. Her experience spans several decades and many areas of health care: medical oncology, health education, healthcare management, and professional consulting. Barbara has received many prestigious awards during her healthcare career, including the Lombardi Comprehensive Cancer Center Nurse of the Year (2007), and the Johns Hopkins /Suburban Hospital James Brown Excellence in Oncology Nursing Award (2015). As a patient-centric clinician and an insurance expert (PAHM), she knows first-hand the costs of medical care associated with poor lifestyle choices. Barbara is not a registered dietitian; she is an expert Nutritionist. Barbara believes, and knows from experience, that food can heal. Her passion for nutritional healing began back in the 1990’s when she was diagnosed with an incurable disease called systemic lupus erythematous (SLE). Under the “standard medical care,” she watched her health slowly deteriorate until one day she realized she needed to do something different, something more. At the advice of a colleague, she sought the help of a nutritionist who carefully reviewed all her medical records and recommended a diet change, from the typical SAD (Standard American Diet) to a whole food, plant based diet. After 6 months on a plant-based diet and by eliminating all processed foods, animal products, salt, and sugar, Barbara went into complete remission and has remained healthy ever since. 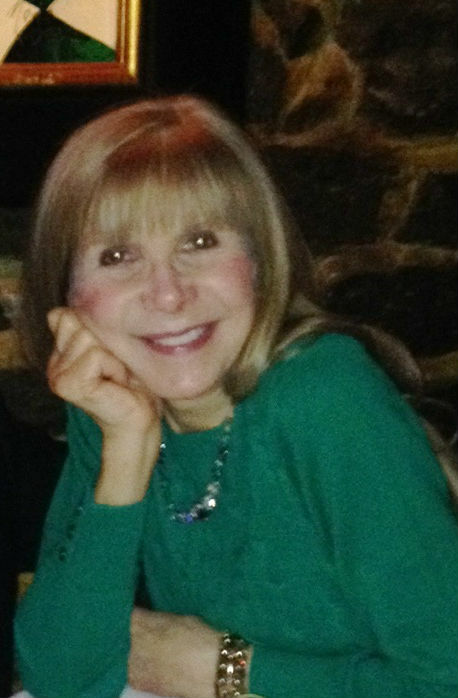 Barbara works with clients to help them find the right diet that supports optimum health, vitality and longevity. As a baby boomer, Barbara believes an absolute and essential component of healthy aging is preventing and/or reversing the diseases of aging. What are the diseases of aging? Vulnerability to disease increases with age because the immune system weakens and organs begin to deteriorate rendering the body susceptible to disease and decline. Barbara compares the body to the USA; the USA is only as strong and protected as its internal defense system (armed forces), and the same applies to the human body. Keeping the body’s internal defenses strong through good nutrition and lifestyle practices will encourage healthy, disease-free aging.